Cryptocurrency exchange service is reviewing its listings in light of recent statements on initial coin offerings (ICOs) from the US Securities and Exchange Commission. As CoinDesk previously reported, the SEC revealed last month that it had been investigating The DAO, the ethereum-based funding vehicle that raised more than $150 million through a token sale. The agency ultimately ruled that those tokens – which were sold and later freely traded on cryptocurrency exchanges – qualify as securities, and that other token sales may fall under this definition as well. It’s in light of this statement that ShapeShift has asked its lawyers to examine whether the Howey Test – a long-standing test used to determine whether certain assets qualify as securities – applies to the tokens it lists. 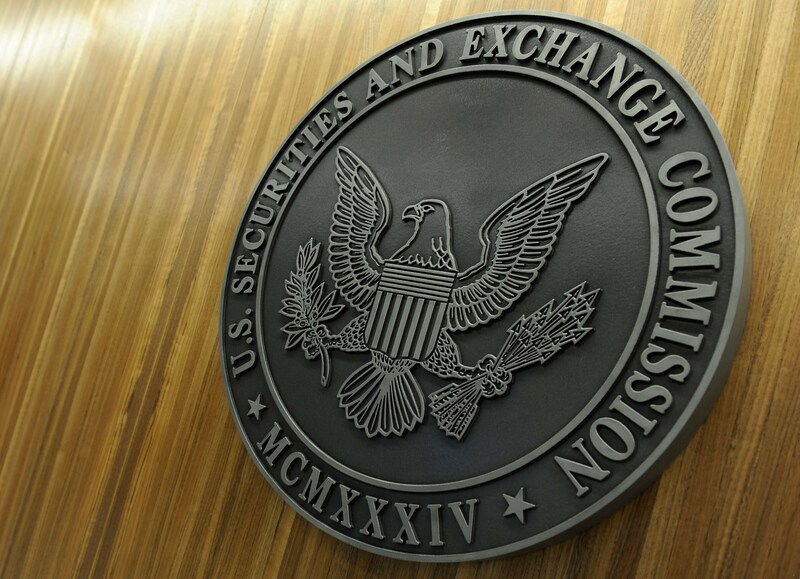 It’s a notable development which signals that the SEC statement is having at least some impact on the startups that facilitate the exchange of blockchain-based tokens. As the statement goes on to suggest, US-based customers of ShapeShift may be the ones that feel the biggest impact as the review moves ahead.